Hi everyone! Today is Stamp Stash Saturday. I love this new video series on my YouTube channel. I was getting overwhelmed with the amount of stamps I have and noticed that with each new release that would grace my doorstep there were several older stamp sets sitting there just collecting dust. So, as I thought about what I want to do this year, I wanted to specifically grab for those unsued, older stamps. 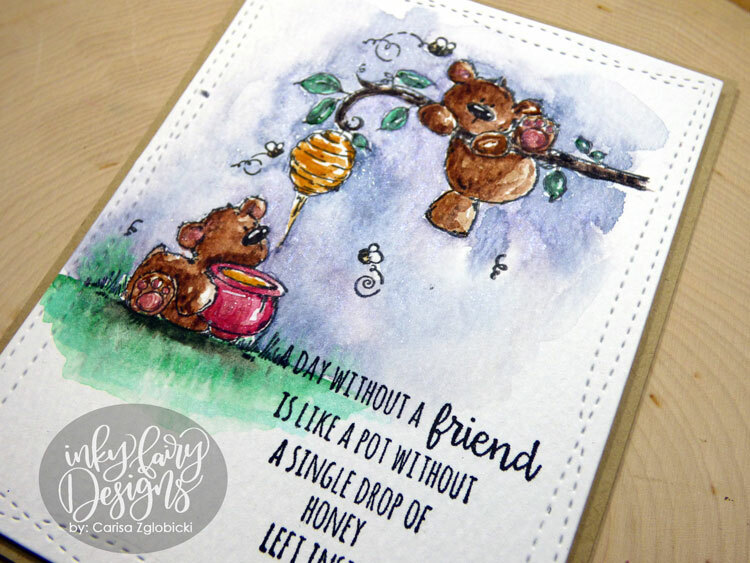 Normally, if I haven't used them, I will destash but I started realizing, I really like these stamps. I got them for a reason, right? 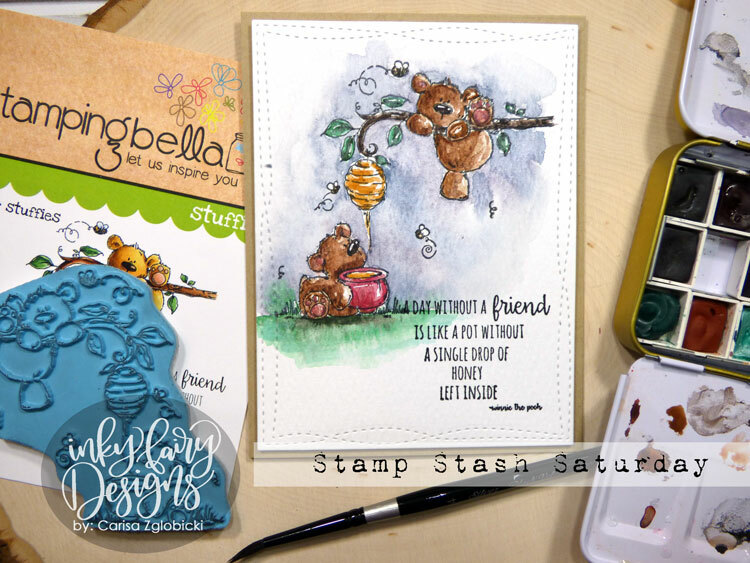 So, Stamp Stash Saturday was born! Doing the videos is just another way to keep myself accountable while I do this each week.